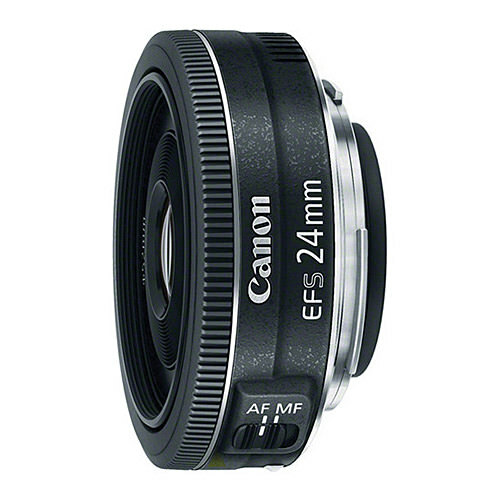 Lens Description: Characterized by a truly thin profile, along with an advanced autofocus motor, the EF-S 24mm f/2.8 STM Lens from Canon is a wide-angle prime designed for APS-C-size EOS DSLRs. 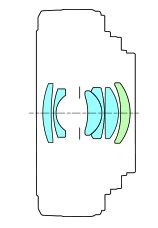 Providing a 38mm-equivalent focal length, this lens takes on a slightly wider-than-normal perspective to benefit its use in a broad variety of shooting situations. A stepping motor AF system pairs well with cameras featuring the Movie Servo AF mode, where it will deliver fast, smooth, and nearly silent focusing performance that can instantly be manually overridden at any time. When coupled with a sophisticated optical design, this slim, lightweight, and versatile lens is an ideal take-everywhere option. Recently we travelled to outback Australia and I purchased an EFS 24mm for my Canon EOS 1200D, along with a tripod and a shutter cable, and lightroom for editing. My first effort for star shots over Uluru was fantastic and the shots were nice and clear using a variety of exposure times. However I have had difficulty getting clearly focussed star shots since, very disappointing. Focussing the lense manually is difficult as I can’t see the stars at night through the viewfinder, I’ve tried focussing on distant objects during the day then being careful not to move the focus before dark, but to no avail. Any advice would be very much appreciated.